Inspiration | cosmetic formulation | Boost your imagination! Sensorial expert for more than 20 years, Gattefossé always surprises and delights with innovative cosmetic textures. In a will to go a step further, Gattefossé launches INSPIRATION: a new tool to make you discover novel sensorial experiences and galvanize your creativity. Providing pleasure, surprise and motivation, this tool has the objective to awaken your inner imagination. 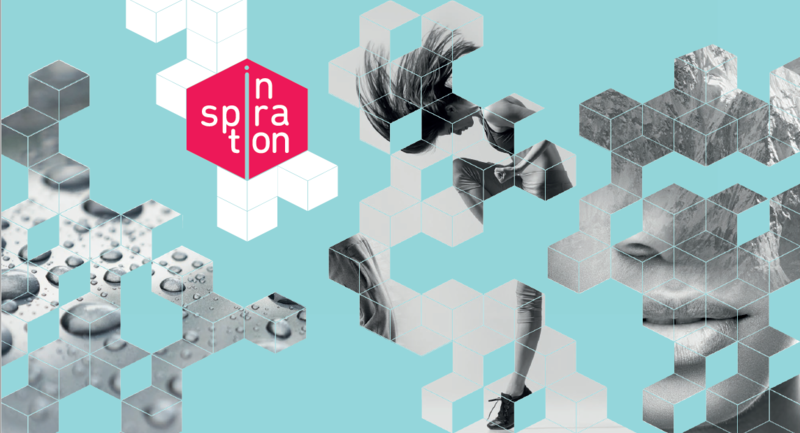 INSPIRATION is a set of topics, each bringing you a new breath through innovative textures and visuals. The formulations, that illustrate each topic and that are created in our cosmetic application laboratory in France, will make you rediscover our ingredients outside of their comfort zone. INSPIRATION is an annual rendezvous, with a launch every year in January at Cosmetagora, a French show designed for formulators. Each new edition offers brand new topics, illustrations and formulations, allowing the discovery of new textures and ideas. In 2018, INSPIRATION presents three topics: MOVE IT, BE FRESH and THINK TWICE. If you are interested to have more details about these inspiring themes and textures, please contact your local Gattefossé representative.